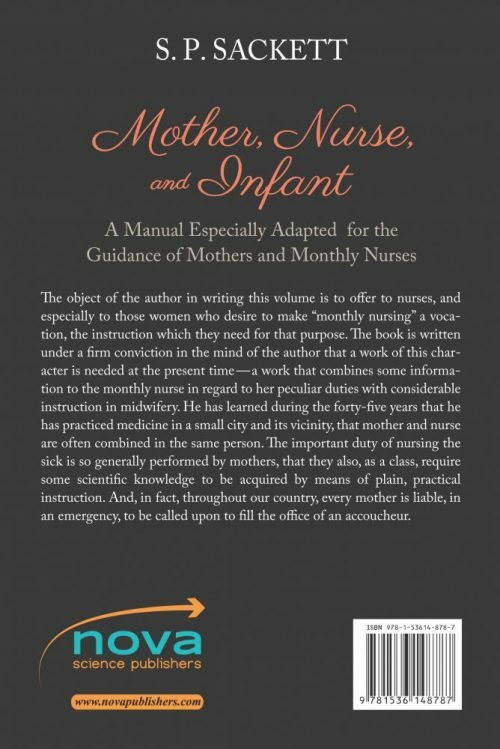 The object of the author in writing this volume is to offer to nurses, and especially to those women who desire to make “monthly nursing” a vocation, the instruction which they need for that purpose. 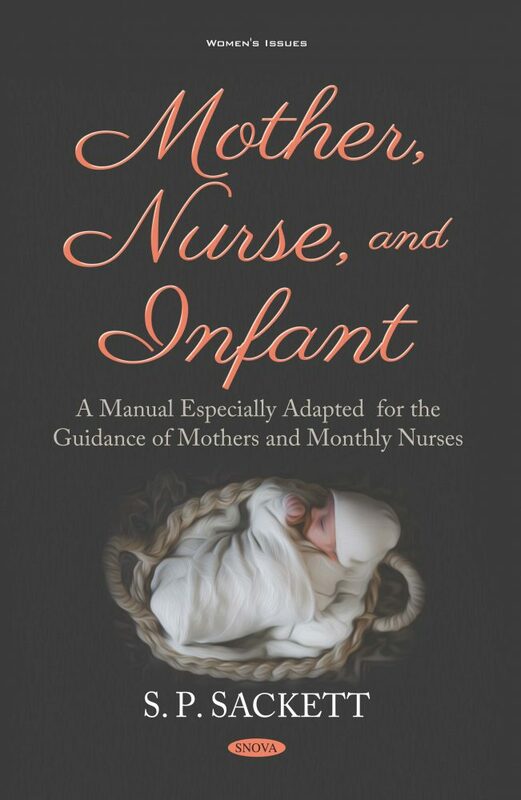 The book is written under a firm conviction in the mind of the author that a work of this character is needed at the present time—a work that combines some information to the monthly nurse in regard to her peculiar duties with considerable instruction in midwifery. He has learned during the forty-five years that he has practiced medicine in a small city and its vicinity, that mother and nurse are often combined in the same person. The important duty of nursing the sick is so generally performed by mothers, that they also, as a class, require some scientific knowledge to be acquired by means of plain, practical instruction. And, in fact, throughout our country, every mother is liable, in an emergency, to be called upon to fill the office of an accoucheur. PART I. PREGNANCY AND CONFINEMENT. PART II. ANATOMY AND PHYSIOLOGY OF THE FEMALE ORGANS—FŒTAL DEVELOPMENT. PART III. PREGNANCY AND PARTURITION. PART IV. SKILLED NURSING AND MIDWIFERY. Chapter V. Various circumstances, Contagion, Death, &c.
PART VI. REMEDIES AND REGIMEN.